This is one of my favorite free resources we offer—a booklet with very specific tips for helping you use family photos as prompts for writing life story vignettes. We’re talking more than captions here, but there is no reason to be intimidated if you are not a writer! 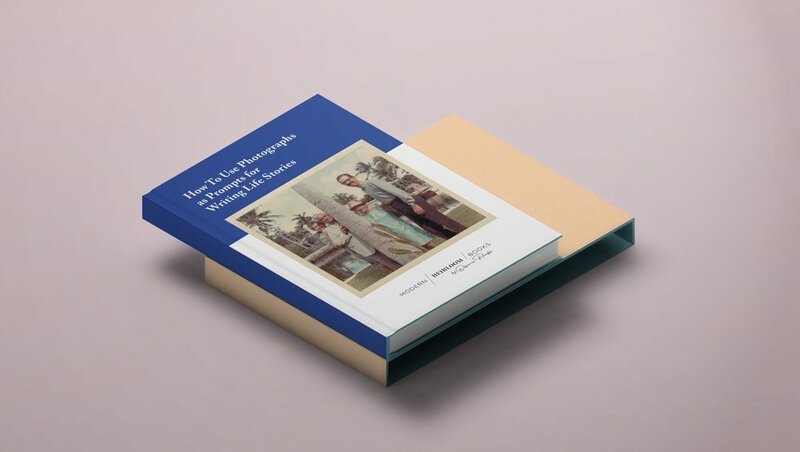 This guide offers suggestions that will be helpful to family historians, genealogists, memoirists, biographers, and family memory keepers who value the stories behind the photos. Yes, I would like to receive Modern Heirloom Books’ periodic newsletter. I hope this free resource from Modern Heirloom Books is helpful to you.